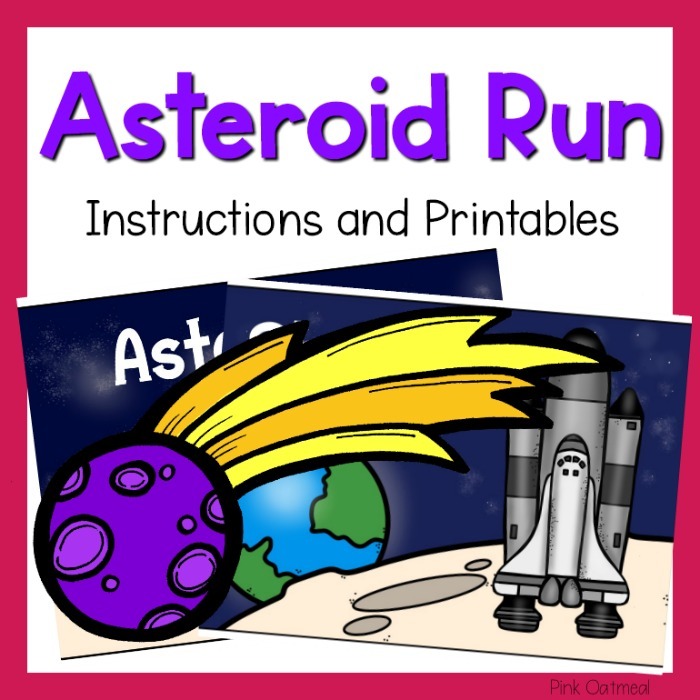 The asteroid run is for members only. 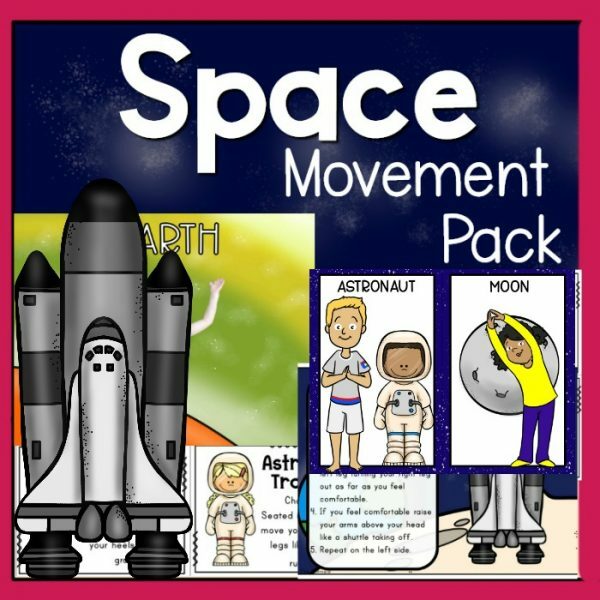 Purchase your membership here. 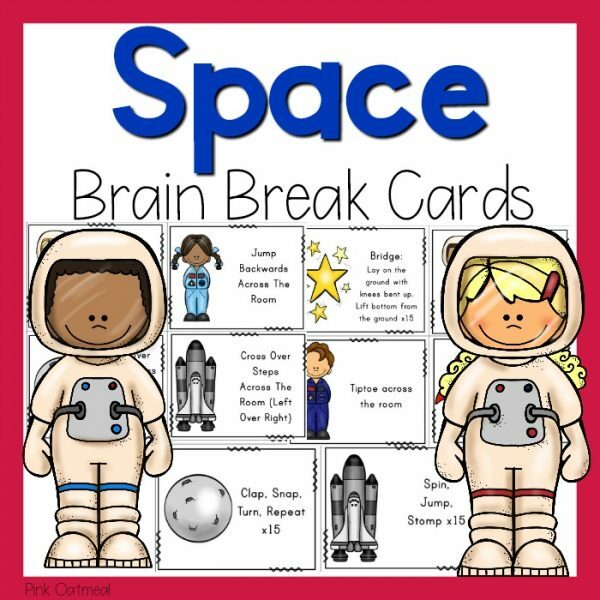 The asteroid run is a fun space themed gross motor game. 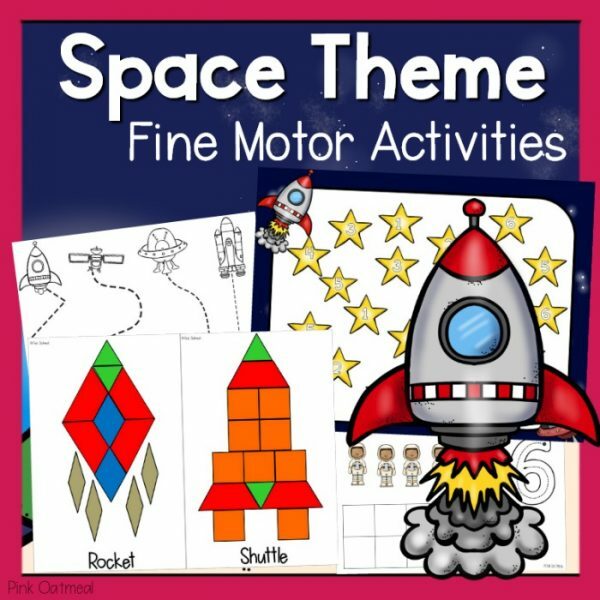 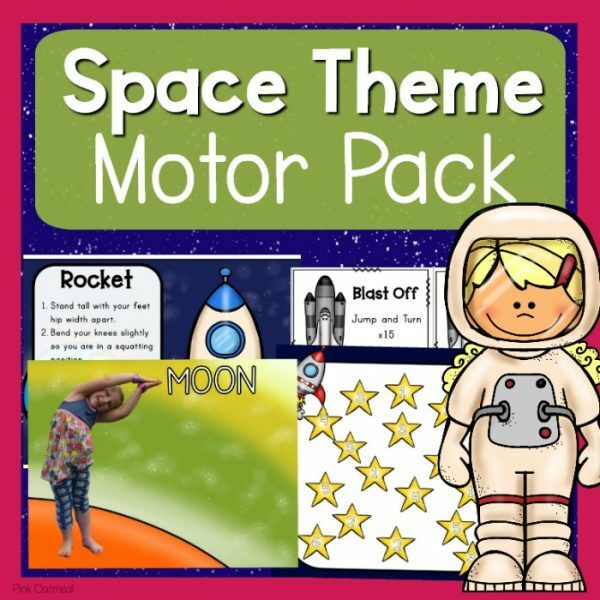 This game is a great for your motor and sensory rooms and goes perfect with a space theme.